David is a biomedical scientific officer and writer who uses intermittent fasting as part of his own health and fitness regimen. For thousands of years, fasting has been known for its many health benefits—both physical and mental. And today it's becoming more popular than ever, especially in the form of intermittent fasting. So in this article I'll describe some of the benefits of intermittent fasting, and I'll also explain how you can best use it to fit into your particular lifestyle and achieve your own specific goals. The term 'intermittent fasting' means to go without food for short periods of time on a regular basis. The actual time periods and frequency can vary however, depending on your own particular goals and the lifestyle you live. And this is one of the big advantages of intermittent fasting—it’s very flexible. So you can adapt it to your own needs and change it as and when you want. 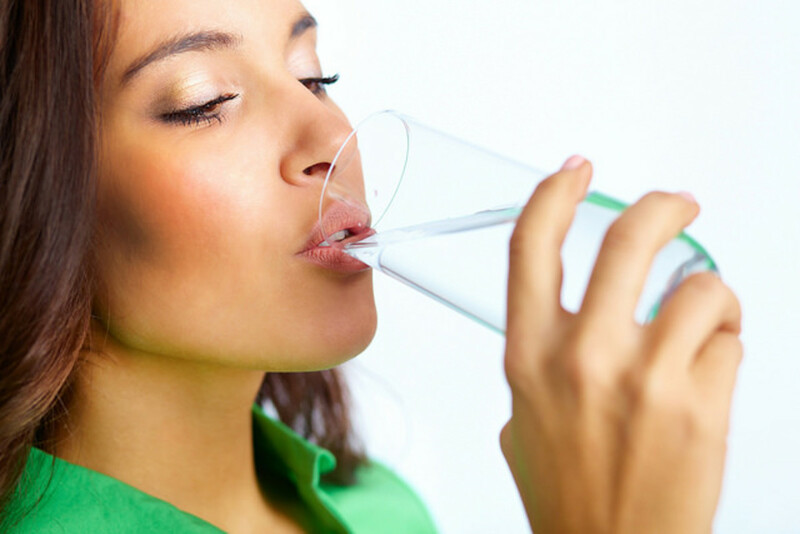 During the fasting period you drink only water, although some green tea or herbal tea is ok (but not fruit tea). Some people do juice fasts, and although these do have some benefits, fruit juice contains a lot of sugar, which will raise your insulin levels. And this defeats one of the main purposes of fasting. So a water fast is the preferred option, and this is the definition of a true fast anyway. This is the most obvious benefit. By fasting on a regular basis you will be consuming fewer calories over the course of the week, so you'll lose excess fat very easily. This will mean you'll never need to worry about dieting again. But apart from reducing your calorie intake intermittent fasting helps with weight loss in other ways too. Your production of fat burning hormones and enzymes is increased in the fasting state, and your metabolism shifts towards burning fat for energy instead of sugar. And because you can eat as you normally would when you are eating, you'll find it's very easy to stick to. 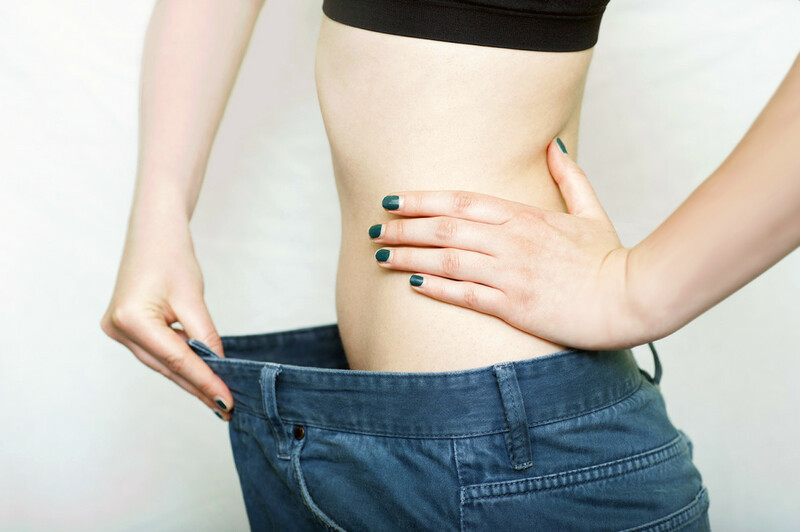 So you’ll be able to reach your ideal weight with ease, and then maintain it for life! Fasting gives your digestive system a rest, so it will be more efficient when you do eat. This means you’ll derive more benefit from the food you eat, you’ll have less digestive system problems, and you’ll eliminate waste more effectively too. Because you are not having to use your body's resources to digest and assimilate food, it can turn its attention to other things instead. These include healing and repairing damaged tissues and organs, as well as cleansing and purifying your body of toxins and impurities. Fasting helps improve immune system function, so you’ll be more resistant to coughs, colds and other minor infections. As toxins are purged from your system your skin will take on a clearer and more youthful appearance. Fasting is one of the few things that actually slows down the rate at which we age, due not only to its powerful healing and restorative effects, but also to the fact that fasting reduces the rate of shortening of the telomeres at the ends of our chromosomes. Regular short term fasting also gives you more energy, improves cognitive function and reduces your risk of heart disease, diabetes, cancer – and much more. 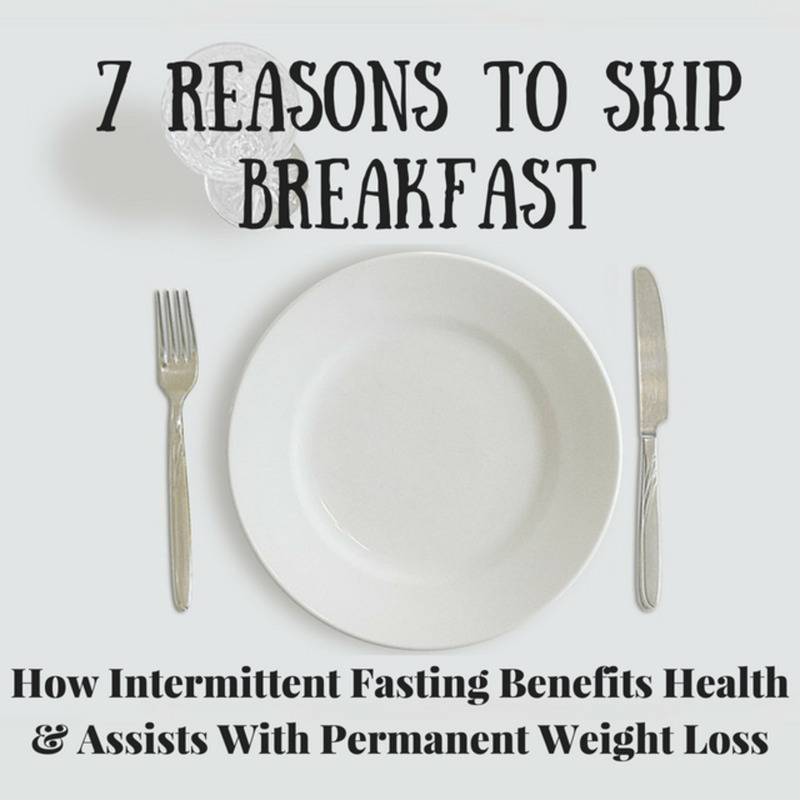 With such a wide range of benefits it's no wonder that intermittent fasting is becoming so popular. As I said earlier, there are a number of different ways in which you can approach intermittent fasting. Its high degree of flexibility means you can fit it into your lifestyle as best suits you. And you can change things around as and when you wish. Here you fast from dinner (say 7.00pm) one day until dinner the next day. This can be done on one set day each week, or you can vary the day. You can do it twice per week, or once every 5 days or so. Or you can vary the frequency week by week, as it suits you. Some people practice 24 hour fasts more often than twice per week, sometimes doing it three times per week or alternate days. However, I don't advise doing it more than twice per week, as this will very quickly become difficult to maintain. It may also cause excessive weight loss in some people. The only exception to this is if you are using intermittent fasting as part of an overall strategy to overcome a serious health problem. In this case alternate day, or three times per week, fasting can be used for a few weeks or months to really accelerate the healing process. Then, once your condition is much improved, you can reduce the frequency to twice per week or less. This simply means you will finish eating at say 9.00pm each evening, and not eat again until lunch (around 1.00pm) the following day. So all you are really doing is missing breakfast. The next 8 hours are your eating window. 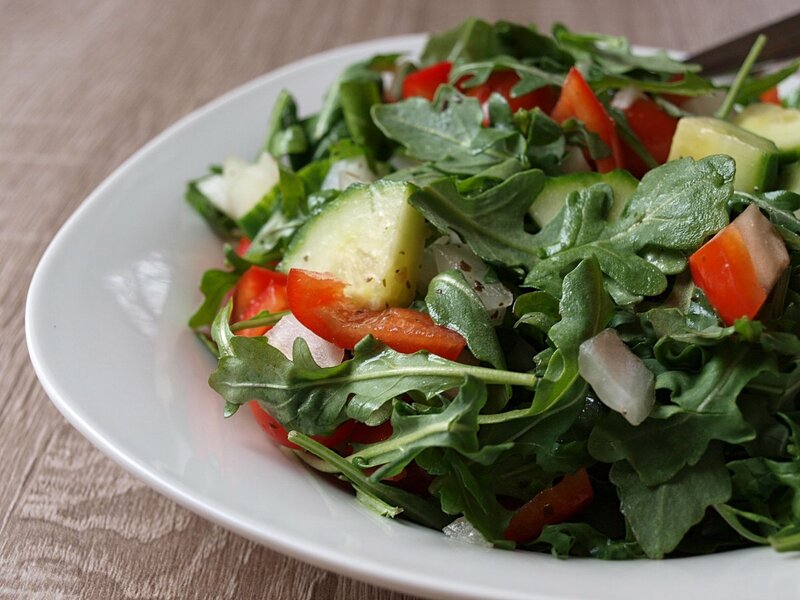 During this time you can have either 2 or 3 meals, depending on your need for calories and nutrients. If you are fairly sedentary, 2 meals will probably be sufficient. But if you are very physically active, or are an athlete, bodybuilder or sportsman, you will probably need 3. This method is excellent for anyone who wishes to gain solid muscular body weight while staying lean (or even reducing body fat). But of course in this instance it's vital that most of your meals are composed of high quality, nutrient dense foods, with plenty of protein, complex carbohydrates, good fats, and a decent amount of fruit and vegetables. I used this method myself, along with some further measures, such as a reduced carbohydrate intake and the elimination of junk food, to lose 20 lb in just one month. I still fast for around 16 hours most days now, and I find I feel healthier and can maintain my weight much easier than when I used to eat breakfast every day. What's the longest you have fasted for? So that's an outline of what intermittent fasting involves and of the many health benefits you can expect to experience from doing it. If you'd like to give it a go, you may want to start off with 16 hour fasts. But if you want to go straight for a full 24 hours, I suggest you pick a day to do a 'trial fast' and see how you get on with it. Do remember though that even if you find it difficult at first, it will get easier, and the benefits will accumulate the more you do it. The benefits of intermittent fasting are nothing short of outstanding. It's the simplest way there is to lose excess fat, and it's probably the best thing you'll ever find to improve your overall health and well-being. So if you haven’t done so already, why not give it a try? Thanks Luis. Best of luck with it. I agree with your hub. I will try to follow it but hoping so my heavyweight friends gonna achieve it. Yes, it can sometimes take a little while to get used to it, but I enjoy my fasting day now. Hope your trial fast goes well. I've never tried fasting, but it is interesting to read about the benefits. Perhaps I will try a trial fast. 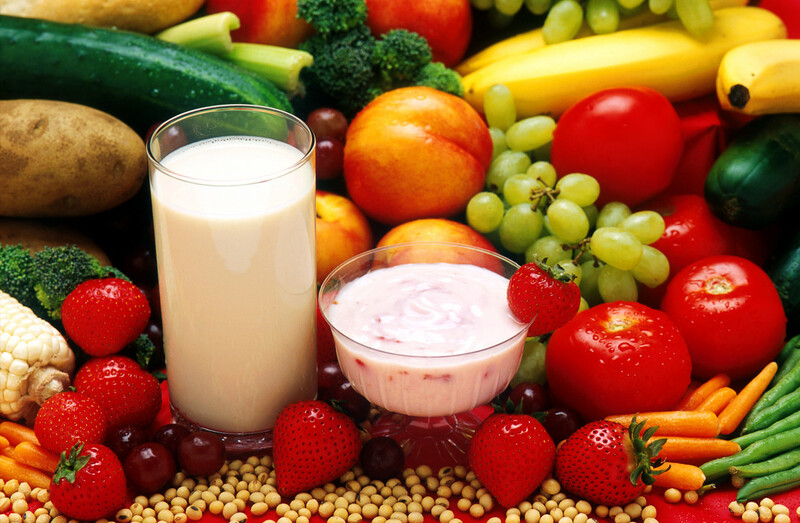 Yes, fasting keeps the body on its toes so it will use the food you do eat more efficiently. As you say in times past there would have been occasions when we would have had no other choice. So the body is adapted to thrive under these conditions. This too makes so much sense. 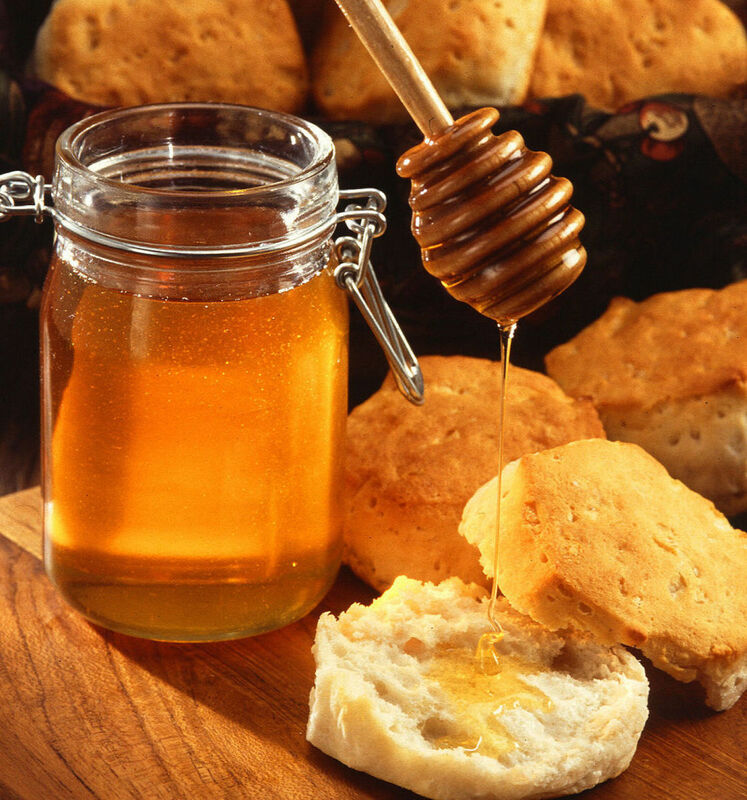 In earlier times when food was hard to come by, we would naturally fast. Reintroducing fasting would seem like the right thing to do. I try to fast one day every two weeks. I think after reading your article I may increase this to one day a week. Yes Luis, that would certainly be a sensible precaution, especially if you have any health concerns at all. Nice article full of information which can be very helpful to some, although I believe that we should check with our doctors before commencing something like this. I have used intermittent fasting for years and yes it does work. I only do it once a week.